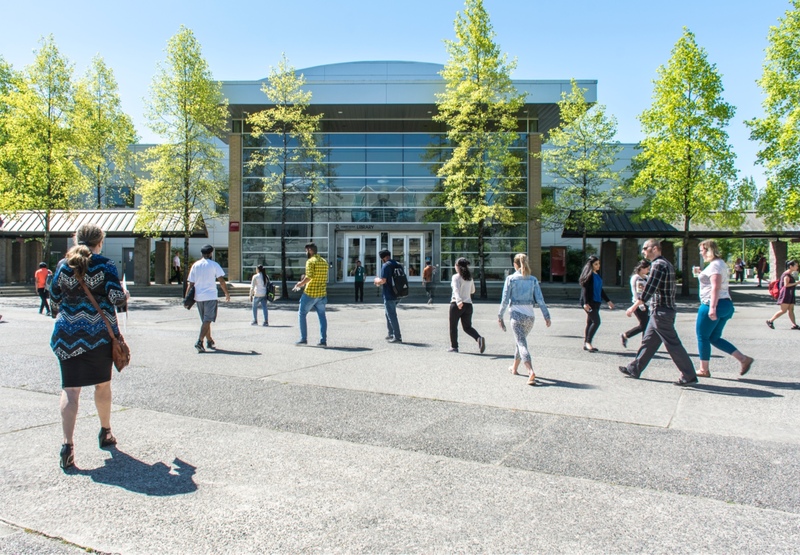 KDocs, Kwantlen Polytechnic University’s official documentary film festival, is back in 2019 with a double bill of award-winning documentaries, RBG and Won’t You Be My Neighbor? 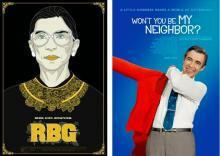 cá cược bóng đá hợp pháp RBG is a 2018 documentary focused on the life and career of Ruth Badar Ginsburg. In addition to fighting gender discrimination and being an Associate Justice of the Supreme Court of the United States, Ginsburg is now a pop culture icon. The second documentary focuses on a beloved childhood icon known as Mister Rogers. The film, cá cược bóng đá hợp pháp Won’t You Be My Neighbor?, features the life and work of Fred Rogers, the creator and star of Mister Rogers’ Neighborhood. The show ran on television for 31 seasons from 1968 to 2001. “It is our hope that people will come away feeling both informed and inspired about what is possible, even as just one person,” says Janice Morris, festival director of KDocs. “We want to present examples of social justice successes that have been hard-fought over many years of persistence, experience, and expertise. Chastity Davis – chairperson, Minister’s Advisory Council on Aboriginal Women for the Province of B.C. “This is a panel of formidable women from diverse backgrounds and industries – not-for-profit, community building, activism, indigenous rights and governance, law, education, and politics,” explains Morris. The KDocs Spring Mini-Fest in the Conference Centre at KPU Surrey, 12666 72 Avenue, on February 6 starts with a reception at 3:30 p.m., followed by a keynote address and a 4:30 p.m. screening of RBG. A panel discussion at 6 p.m. precedes the presentation of Won’t You Be My Neighbor? at 7:15 p.m. The event is free for the public, but attendees must reserve a seat for each film by emailing rbg@ cá cược bóng đá hợp pháp www.tullosrvpark.com and/or neighbour@ cá cược bóng đá hợp pháp www.tullosrvpark.com. For more information and the full schedule, visit http://www.kdocsff.com/upcoming-events.